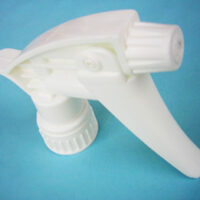 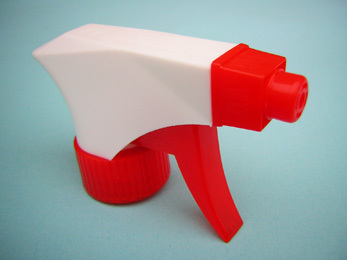 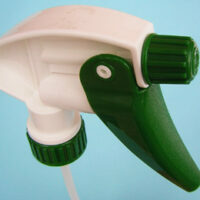 A high quality foaming trigger sprayer which is suitable for any domestic or industrial application. 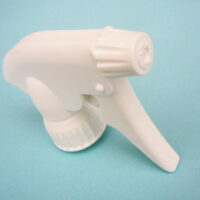 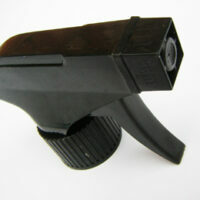 Categories: Foaming Sprayers, Trigger Sprayers. 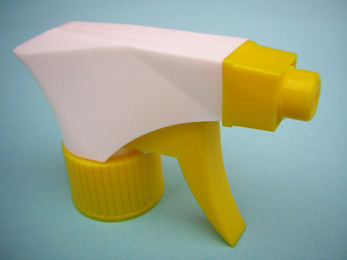 Tags: foaming sprayer, Trigger sprayer.